If we’re speaking of Nagoya’s famous product then it has to be Nagoya delicacies. It has spread all across the nation. 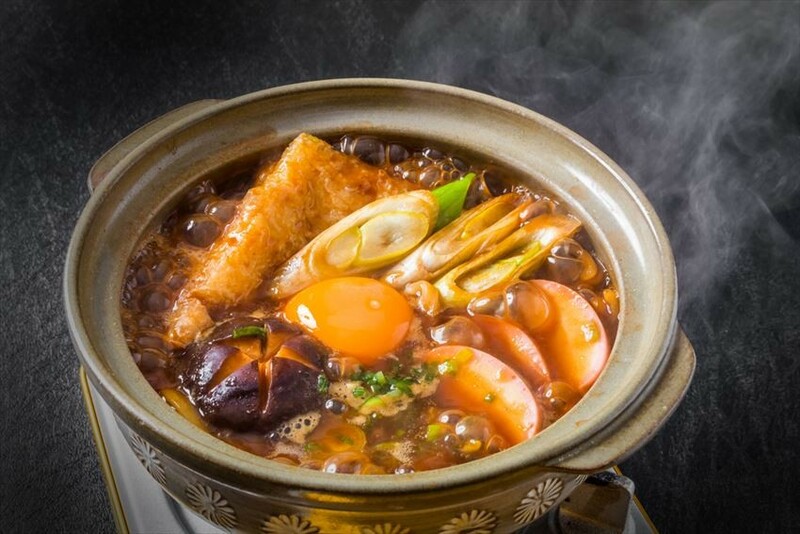 Dishes which could represent Nagoya’s unique delicacies come in a large variety, such as chopped kabayaki eel on rice, miso katsu, kishimen (flap strips of noodle), Taiwanese ramen, Ankake Spaghetti, Ogura Toast and more. 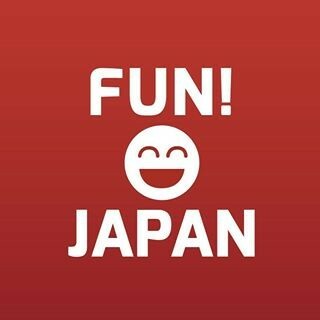 Do you want to fully enjoy Nagoya? Then, visit these restaurants! Established in 1873, you can taste fragrant unagi (eels) which were grilled on high grade charcoal of ubame oak at the seasoned restaurant, Atsuta Horaiken. These finely chopped unagi are place on rice in a round wooden container for cooked rice, splashed with dashi of seaweed and wasabi to become a ‘Hitsumabushi’. Representing a famous product of Nagoya is the miso tasted udon from the well-established store Yamamotoya Sohonke. Because it is raw udon when boiled in miso soup, it brings out its flavour. This is where you can taste the elasti and rigorousness, which is impossible to reproduce elsewhere. Closed: Every Wednesday, End of the year, start of the year. Speaking of Nagoya specialties, it is the miso katsu. The shop where was founded in 1947 is "Yabaton". 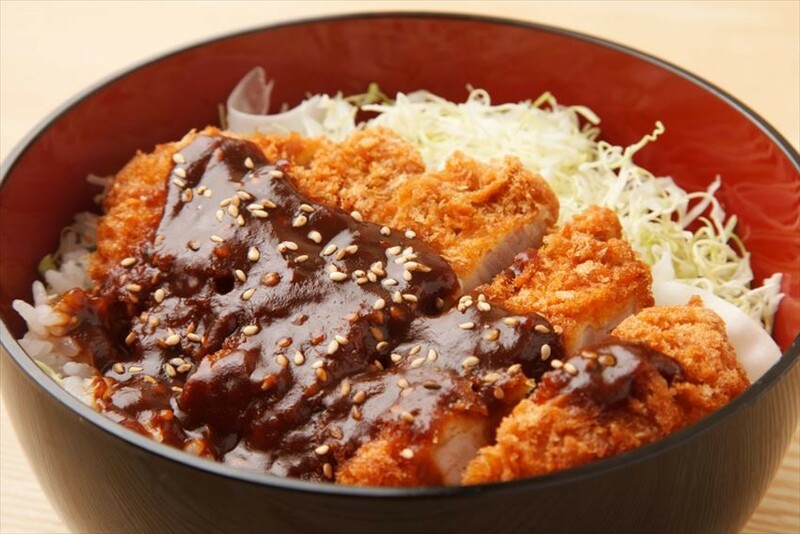 A half century since then we are still fixated on this delicious "miso katsu" meal. It is important to balance the dish with well-selected ingredients, the right way to fry the pork cutlet and miso sauce. 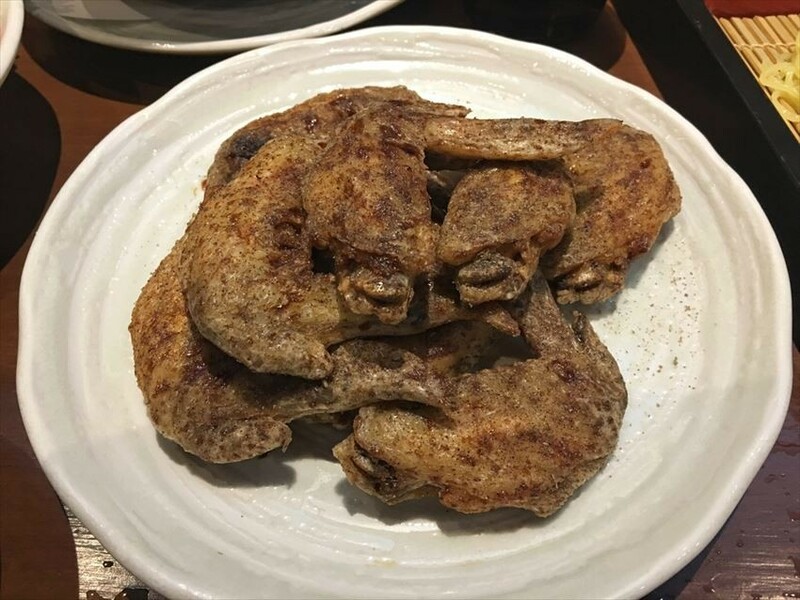 The surface of the fried chicken wings of Fuuraibo is crisp and spicy, and when chewed, it is juicy. Since the establishment of the store, we have continued to maintain the sauce, formula and its unchanging delicious flavor. It is very famous, and now the number of stores including the overseas branches are more than 80. Open Time: Monday to Thursday 5.00pm - 12.00 Midnight （Last order at 11.30pm). Friday to Sunday 5.00am - 1.00am(Last order at 12.00 Midnight). Access: Take Exit 12 at the Sakae Station, it is a 3-minute walk from the exit. The next Nagoya delicacy is a basic coffee shop menu item, the 'Ogura Toast'. 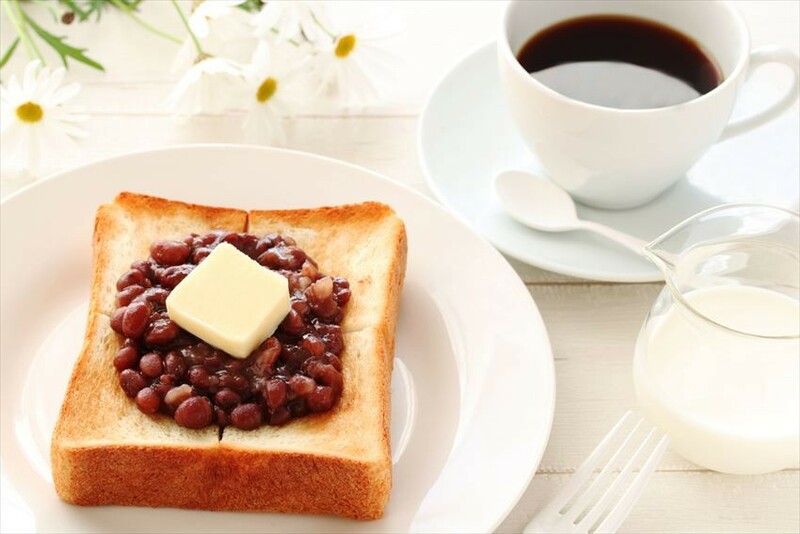 Toasted bread with butter and sweet beans "Ogura" is what you must try here. Even among numerous "Nagoya meals", the coffee shop Komeda's coffee shop has a distinctive coffee shop culture and breakfast set, the "Ogura Toast”.